The Mazda Certified Pre-Owned Vehicles program gives you the peace of mind to enjoy every mile. 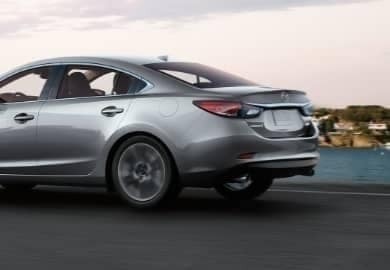 Each Mazda Certified Pre-Owned vehicle comes with a confidence-inspiring 12-Month/12,000-Mile Limited Vehicle Warranty with no deductible on covered repairs, which begins when the factory warranty ends. 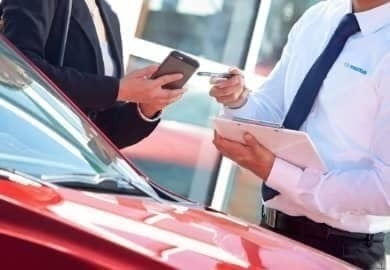 If it’s out of warranty, the 12-Month/12,000-Mile Limited Vehicle Warranty begins on the Certified Pre-Owned vehicle purchase date. 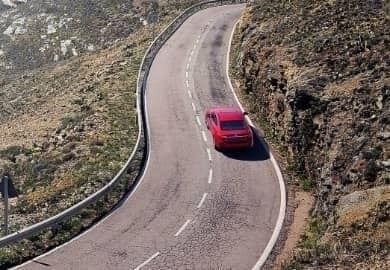 Mazda Certified Pre-Owned buyers and qualified family members are covered 24 hours a day, 7 days a week by the complimentary Mazda 24-hour Emergency Roadside Assistance Program. 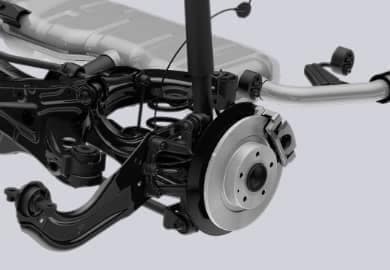 Emergency Roadside Assistance Program for the duration of the 7-Year/100,000-Mile Limited Powertrain Warranty in the U.S. and Canada. Chances are you’ll never need us, but it’s nice to have the confidence of knowing we’re there. 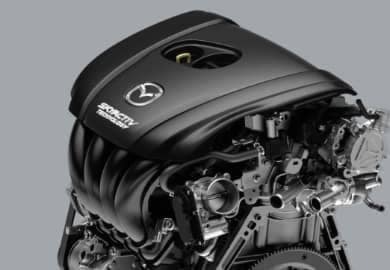 To extend the coverage of your Mazda Certified Pre-Owned vehicle, take advantage of our Mazda Prepaid Maintenance and Extended Confidence plans, with various available term and mileage intervals. No one likes to say goodbye to a Mazda. 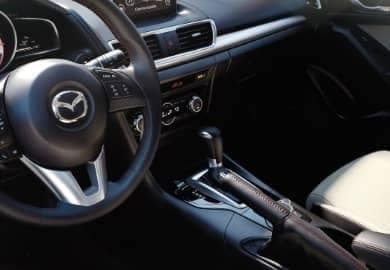 But if the time comes, your car will be even more attractive to potential buyers because the Mazda Certified Pre-Owned Limited Vehicle and Limited Powertrain warranties are transferable to future owners at no cost. Select satellite radio–equipped Mazda Certified Pre-Owned Vehicles feature a 3-month trial subscription to the SiriusXM All Access package. Enjoy over 150 channels including all kinds of commercial-free music, plus sports, news, talk, comedy and entertainment – plus the ability to stream online and with the free app. 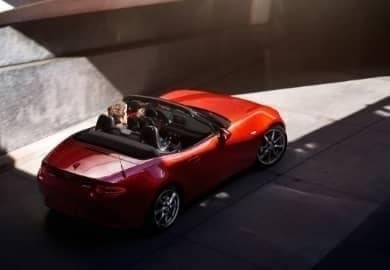 1Each Mazda Certified Pre-Owned vehicle comes with a 12-Month/12,000-Mile (whichever comes first) Additional Limited Vehicle Warranty with no deductible on covered components, which begins when the factory warranty ends. 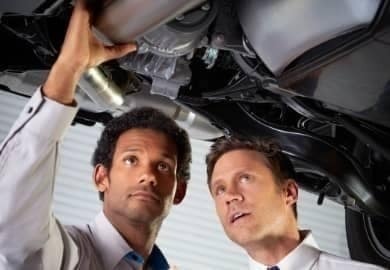 If it’s out of warranty, the 12–Month/12,000–Mile (whichever comes first) Limited Vehicle Warranty begins on the certified retail date. See dealer for details. 2Coverage begins from the original retail sales date and covers 7 years/100,000 miles, whichever comes first. Options shown or described in this brochure are not necessarily standard on all vehicles. Your Mazda Dealer is your best source for up-to-date information. See dealer for details. 3Subject to all Experian & Experian Automotive Buyback terms and conditions. 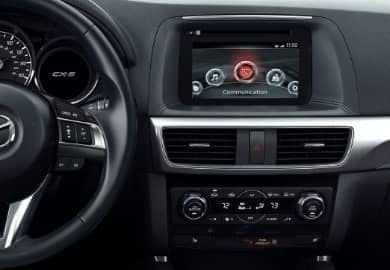 4SiriusXM Satellite Radio reception requires a subscription and Mazda satellite radio. Subscriptions to SiriusXM services are sold by SiriusXM after a 4-month trial subscription to the SiriusXM All Access package expires and are continuous until you call SiriusXM at 1-866-635-2349 to cancel. See SiriusXM Customer Agreement for complete terms at www.siriusxm.com. Sirius satellite service available only to those at least 18 and older in the 48 contiguous USA, DC, and P.R. (with coverage limitations). Sirius, XM and all related marks and logos are trademarks of Sirius XM Radio Inc.